The time has come to say goodbye to 2014. During 2014 we all had our minds blown with the full reveal of DC and Marvel movies we can expect for years to come. It sure is an amazing time to be a comic fan! Not only do we have some great sounding films on the way, but had a pretty great year of releases the way it was. There were certainly some disappointments along the way. Having comic source material does not automatically guarantee success; in fact we the fans can be some of the toughest critics. The films that did happen to rock our year were ones that we agrees on pretty easily. The entire staff brainstormed together and we are proud to present you the First Appearance: Best Comic Movies of 2014. WIth a limited number of releases (not to mention limited number of films we believe deserved to be Best of 2014) we have narrowed down the top five comic films. As always, please let us know your thoughts in the comments below, including what your top five comic movies of 2014 are! This film divide many Spider-Man fans. Some loved the multiple villains and use of the death of Gwen Stacey. Others hated how the film turned out. As it stands now, it sounds as though this may have even derailed Sony’s plans for the franchise. 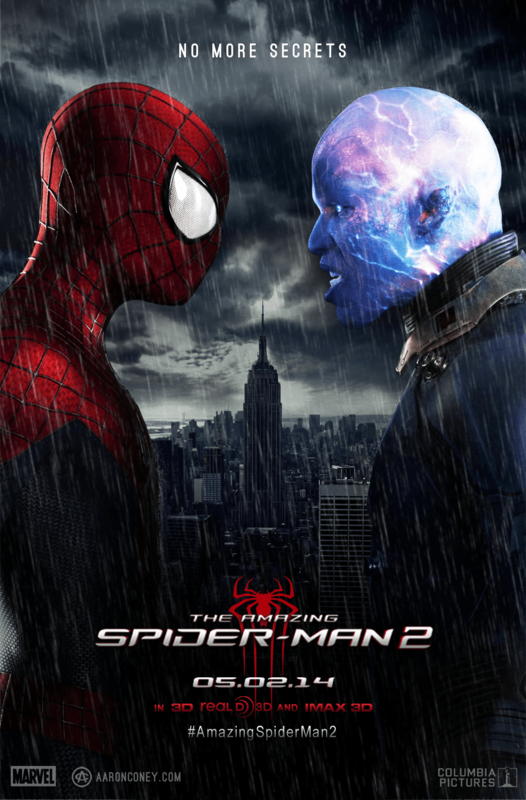 Say as you will about it, it was an enjoyable film with some excellent fights and brought one of the most classic Spider-Man story-lines to life. There is a good chance that many film goers had no idea that this film was based on a Marvel comic. Many comics fans probably didn’t realize it. Whether you knew or not, it was a wonderful film the whole family could enjoy. 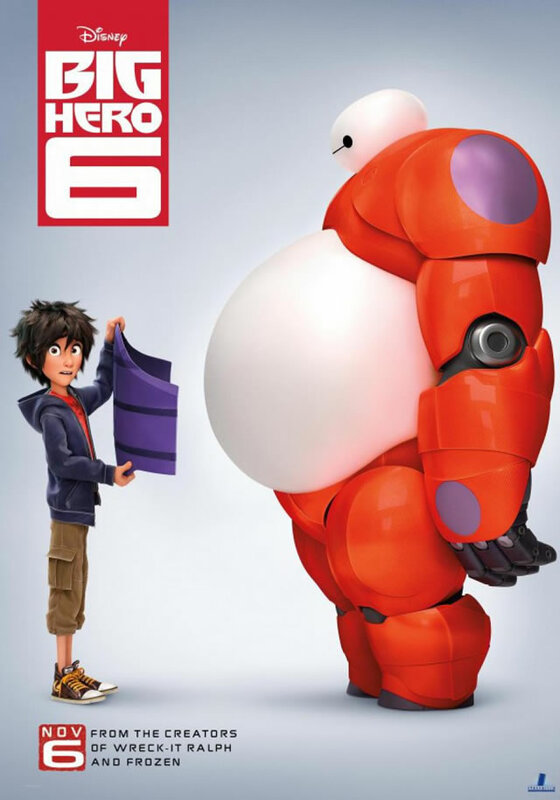 Baymax wormed his way into all our hearts, becoming a memorable character you couldn’t help but love. The film had plenty of heart and a healthy dose of action to keep things jumping. Plus it had one of the best Stan Lee cameos ever, even though you might have left the theater before you saw it. There were many things they had to change to fit one of the most beloved X-Men story lines into a film. 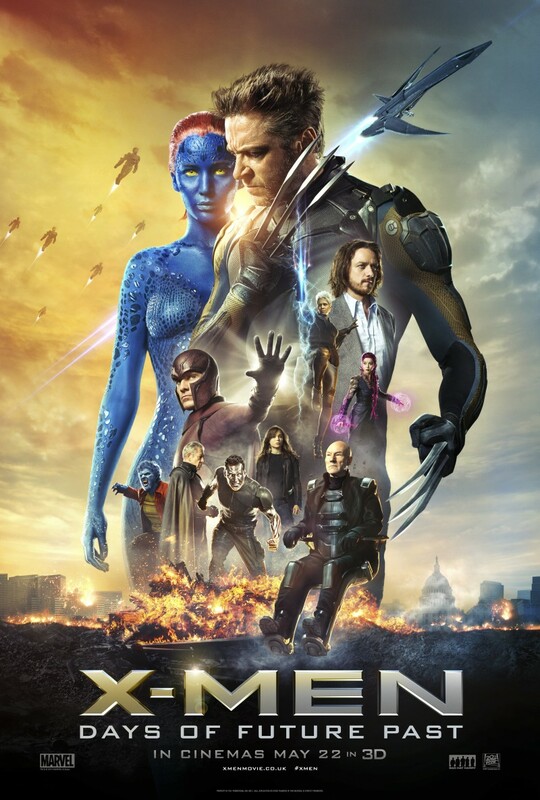 In the end, they pulled it off successfully and gave us one of the best X-Men films to date. It added in more mutants than ever before, ones we never imagined we’d see on the big screen such as Blink, Warpath, and Bishop. It successfully mixed both generations of casts. Even with all that, the best thing of all? It completely wipes away the disgraces that were X-Men: The Last Stand and X-Men Origins: Wolverine brought to the franchise. 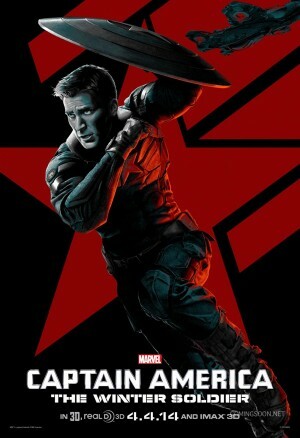 Captain America: The First Avenger was a good film, but not one of Marvel’s best at the time. Flash forward to the sequel, which was an amazing film, and easily one of Marvel’s best. Bucky’s triumphant return was one of the best things to happen to Captain America in years and the movie nailed the tortured angst of Steve having to face his former partner and best friend. Not only that, but it was one hell of a political thriller with S.H.I.E.L.D. vs Hydra. Probably the only downside is that it is going to take one hell of a sequel to live up to this. We may be in luck though; if any storyline can compete, Civil War can. 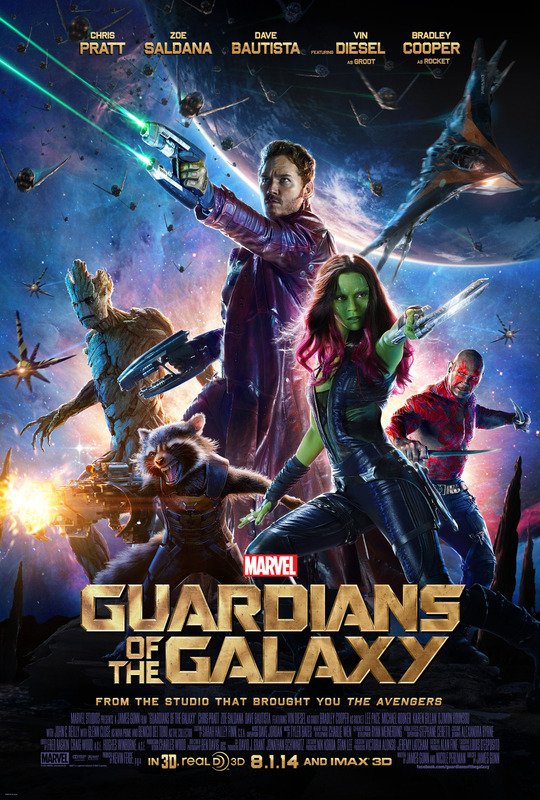 Be honest, most people would not have said Guardians of the Galaxy was one of their favorite superhero teams. Many people didn’t know who the Guardians were even. Now, everyone knows who they are, because this movie was simply phenomenal. Marvel took a team of nearly unknowns and made them the toast of the town through some amazing performances and a lot of heart. Oh ya, don’t forget about the ton of humor. This is not just the best movie of 2014, but easily one of the best comic book movies ever made.